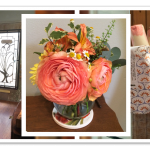 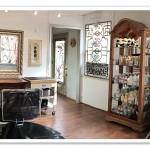 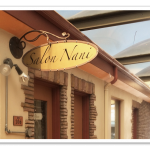 Located in the heart of Old Town, Salon Nani offers a warm welcome and personal experience. 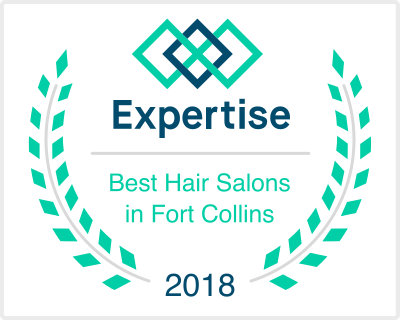 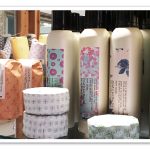 With peaceful elegance, expert service and exceptional hair care products you'll love the friendly, stress-free environment. 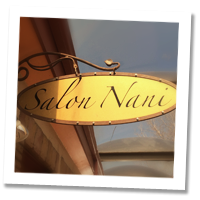 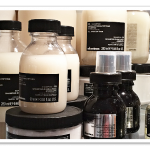 Salon Nani caters to all aspects of hair care for women, men, and children. 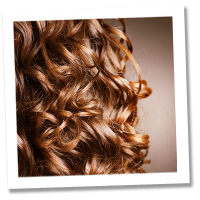 JoAnne is a Deva Curl certified stylist. 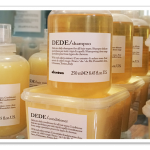 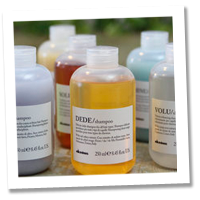 Click HERE to learn more about a Deva Cut.